After IFFCO Bajar, there is a new player emerging fast on the scene. Surat District Cooperative Milk Producers’ Union which sells its majority products under the brand AMUL is planning to open ‘Sumul Kisan Bazar’ in the current financial year. The aim is to help farmers get good return on their produce, claims its CEO. With the help of this bazaar farmers can sell their produce to SUMUL at good rates and buy grocery items at reasonable rates, said its Chief Executive Officer S.V.Chaudhari. 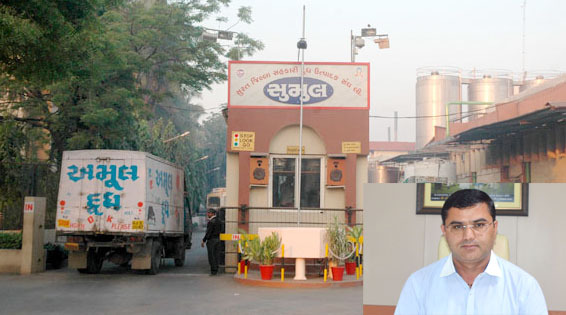 Talking to Indian Cooperative in Surat, Milk Union CEO said “ As farmers who produce crops and other grocery items are not paid well, the SUMUL dairy would buy their produce at good rates to instill confidence in them that their produce is no less”. “With an aim to empower women, we are also planning to give processing job to women living in rural areas. We would sell these products under the brand name SUMUL”, he added. In the context of giving employment opportunities to the youth living in tribal areas, Chaudhari said ” we are making Mango, Paneer and candies of different flavors at the ice- cream Plant. If the youth living in Tribal areas will sell these candies they can earn Rs. 8,000 to 10,000 per month”. Readers would recall that Prime Minister Narendra Modi has recently inaugurated a fully automatic cattle feed plant at the SUMUL Dairy at Bajipura village in Tapi District. 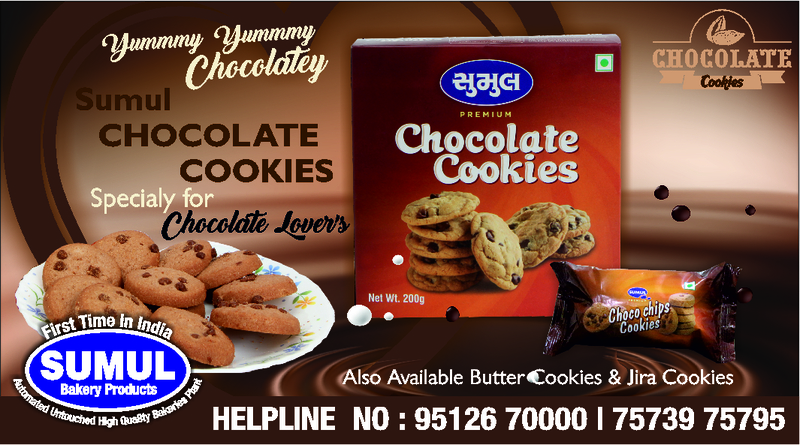 Chaudhari who had also worked with Dudhsagar dairy said” we have started the Bakery Plant with European Technology. The plant was inaugurated by Prime Minister Narendra Modi. “SUMUL Dairy has aimed to give loans of 200 crore at zero rate of Interest and we have disbursed about Rs 110 crore to 8,100 farmers so far. These farmers are associated with the nearest societies in their areas. Chaudhari said” we have launched ‘Mahila Bachat Group Yozana’ where women’s can save their money with SUMUL; we are also paying interest on their deposits. More than 87,500 women are linked to this yozana; he said proudly. 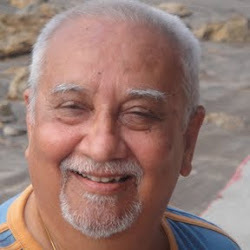 While recalling the history of the SUMUL Chaudhari said ” it was established under the leadership of Late Ashabhai Shankarbhai Patel with six societies and 250 members on 22nd August 1951. Presently about 1,100 societies are our members with which more than 2.5 lakhs farmers are associated”. The Sumul Dairy is procuring milk from Surat and Tapi over 15 lakh liter every day and selling 11 lakh litre milk per day besides its other products. 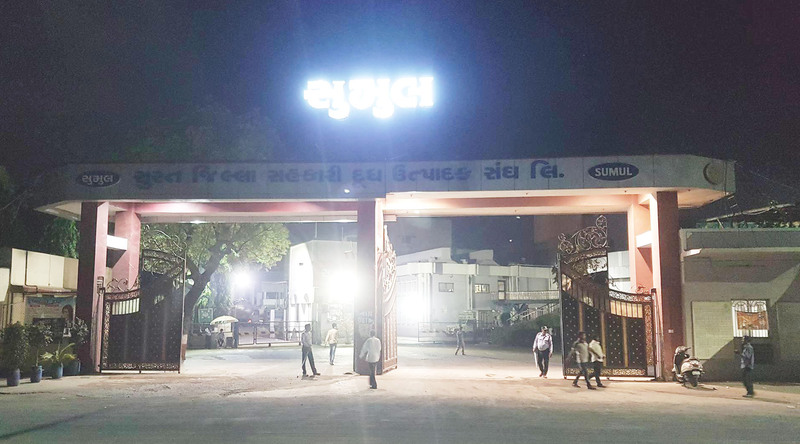 The Sumul is one among the 17 district unions which act as manufacturing units of dairy products for Gujarat Co-operative Milk Marketing Federation Limited (GCMMF), the marketers of Amul brand of products.